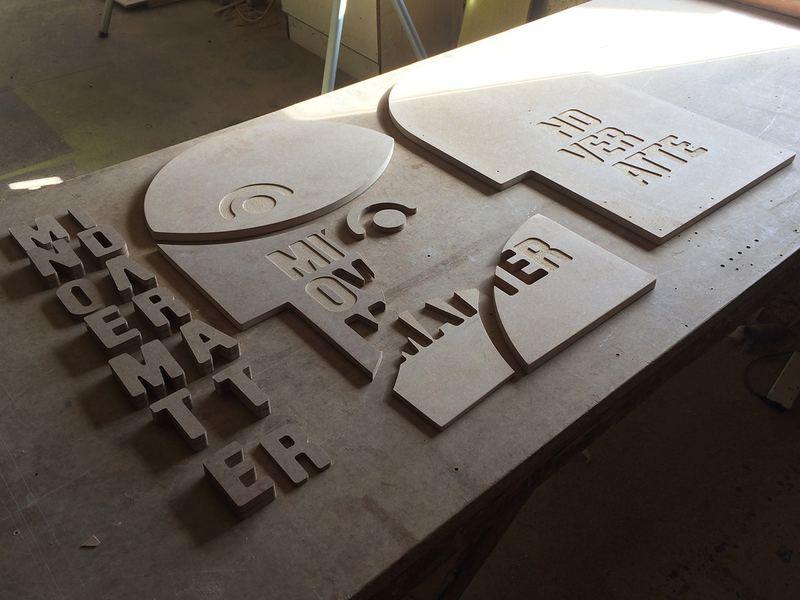 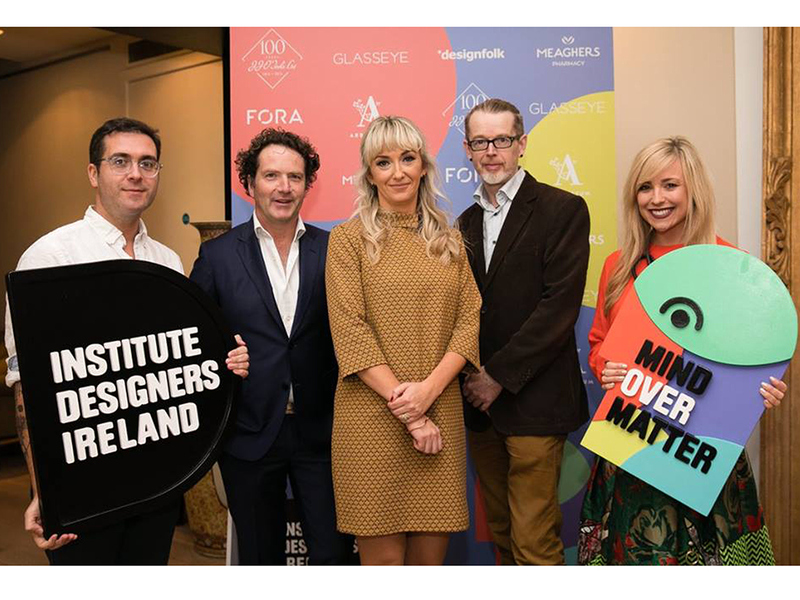 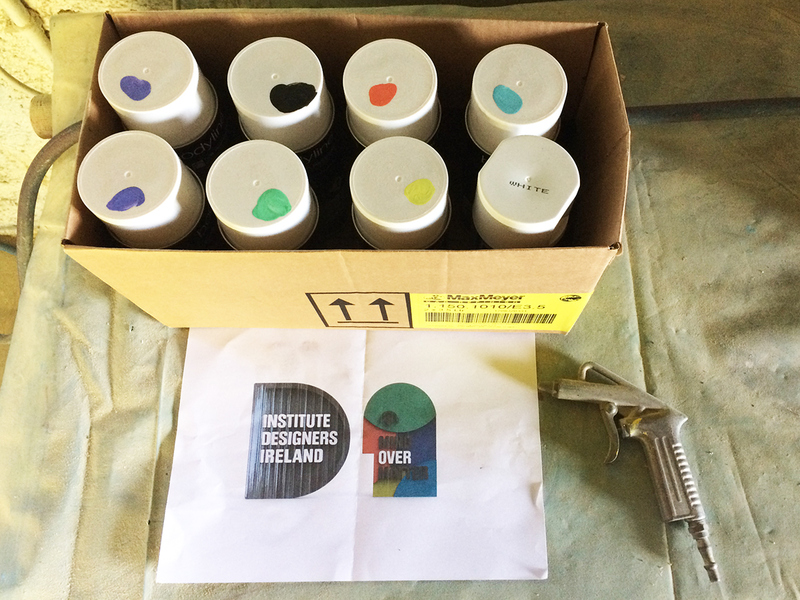 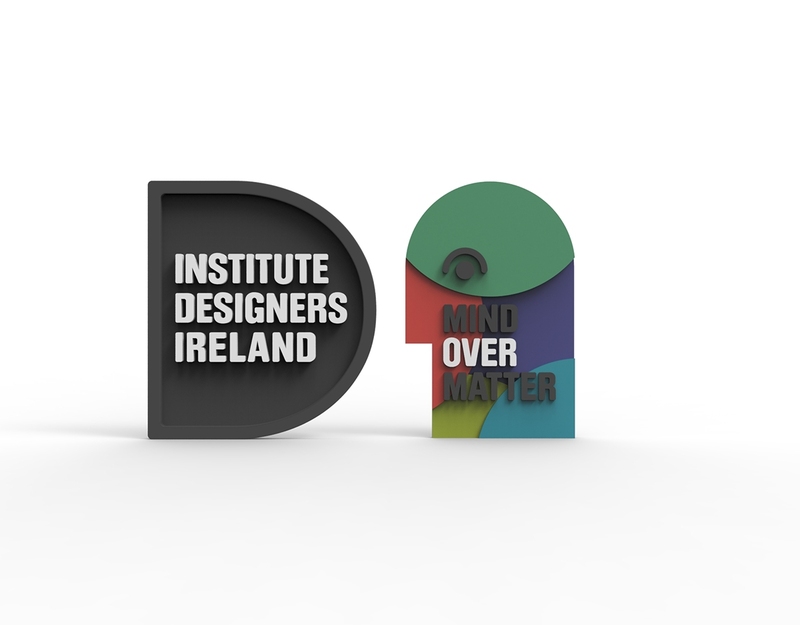 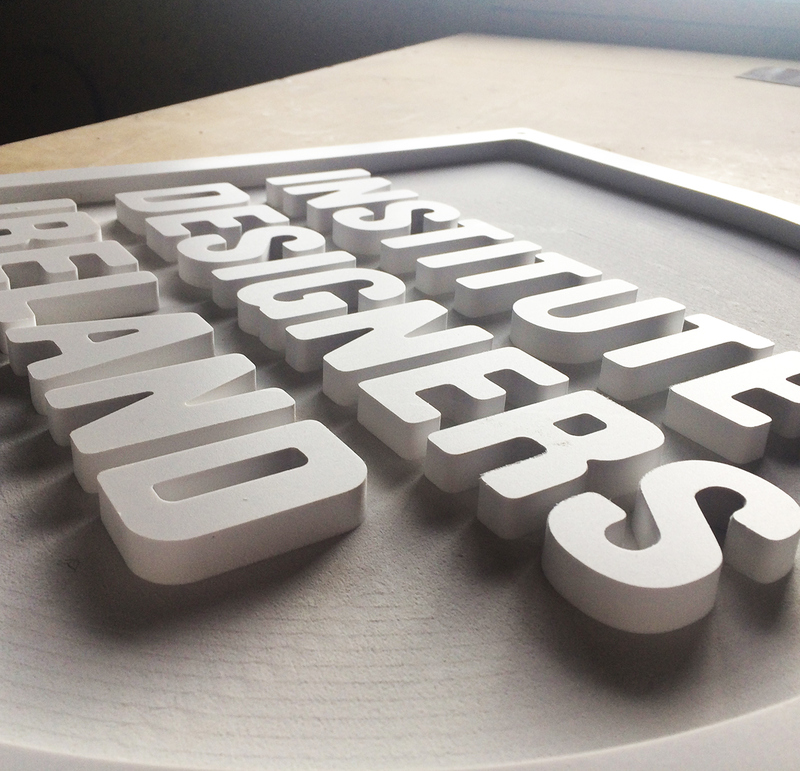 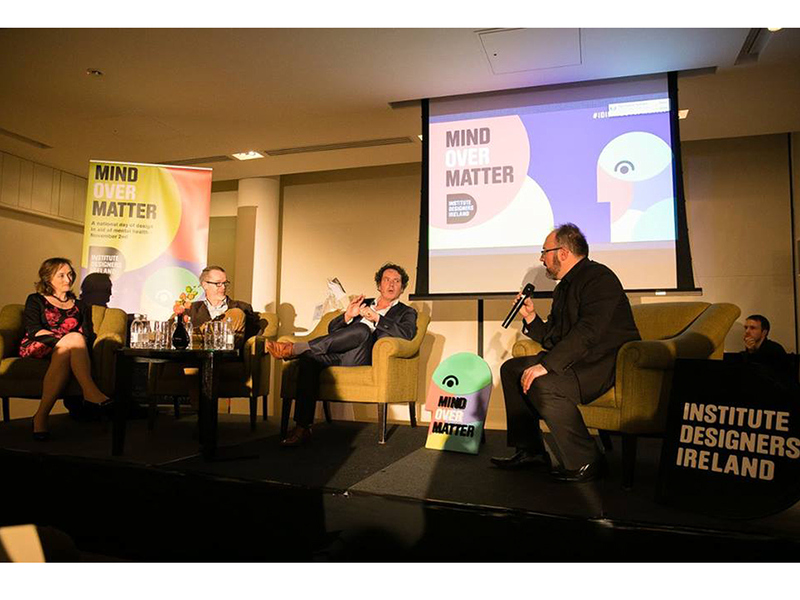 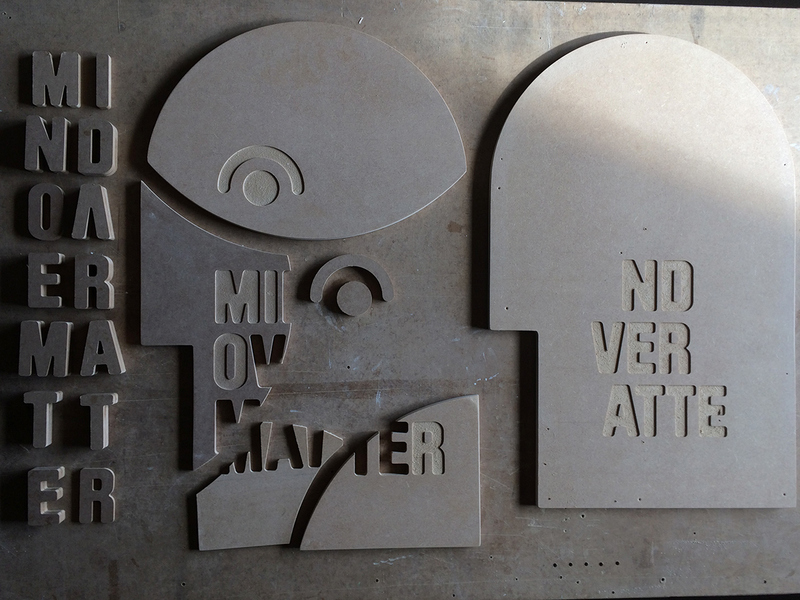 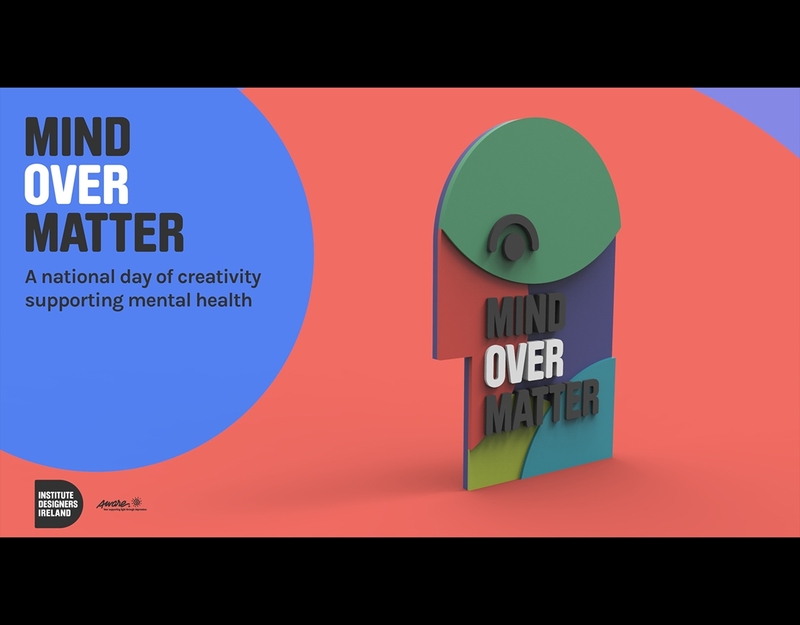 Props designed and made for the launch of the IDI mind Over Matter campaign which took place at the Morrison Hotel in Dublin on the 11th October 2017. 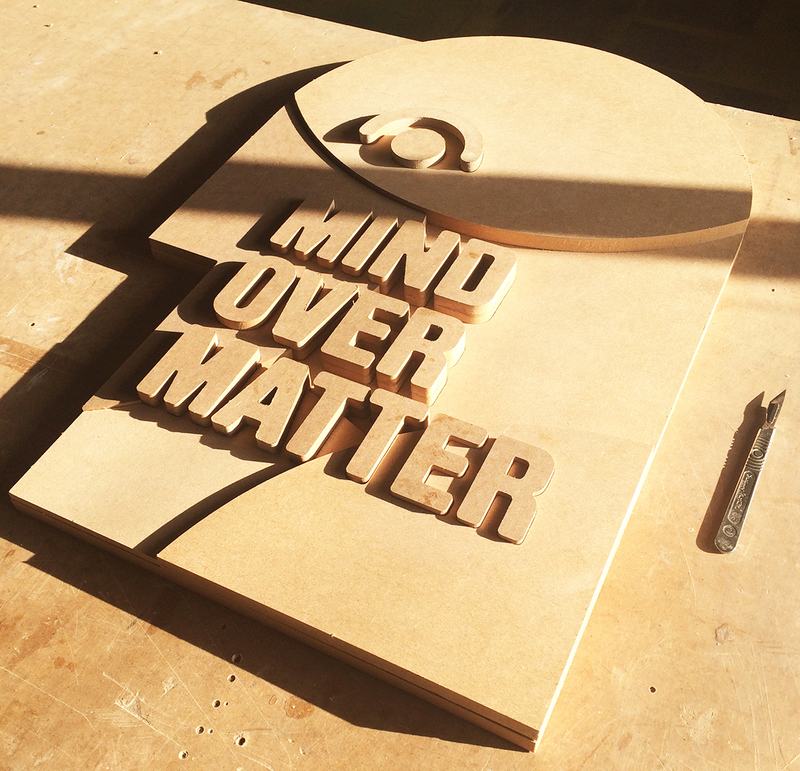 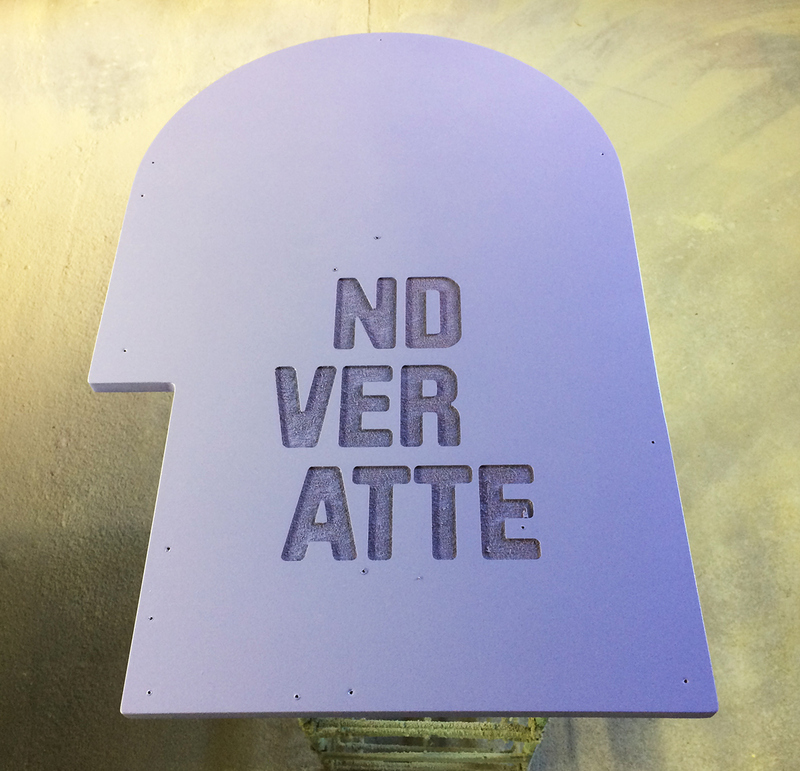 'Bob' was made using different thicknesses of MDF to create a layered 3d structure. 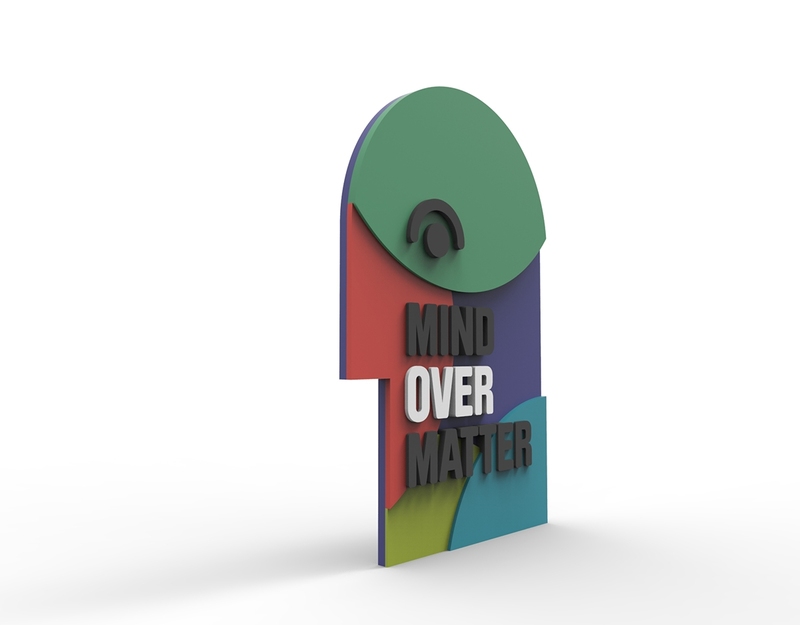 Each colour represented a different layer in the form. 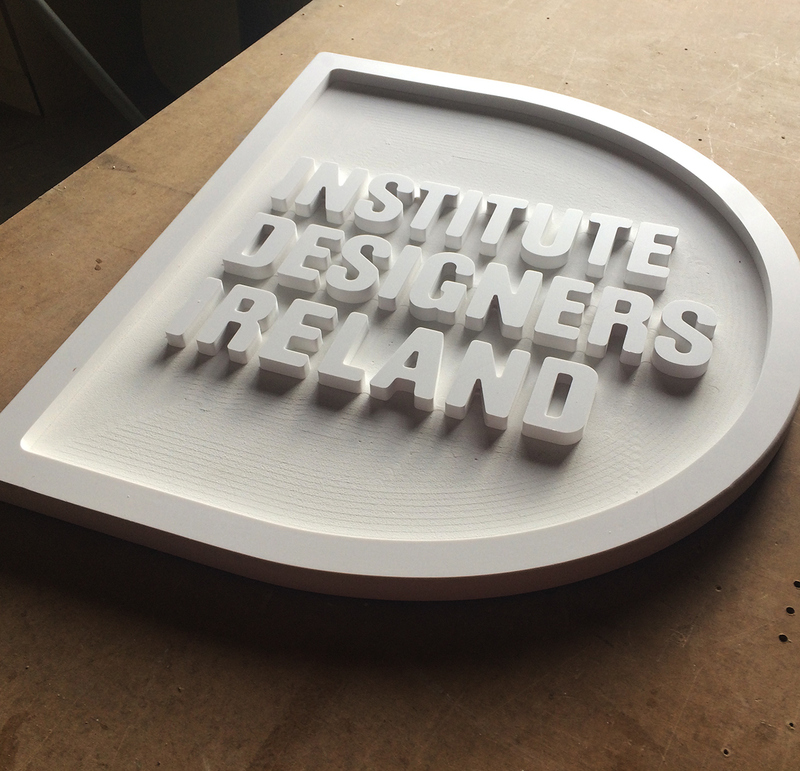 The IDI 'D' was milled from one piece of High-Density Foam and finished n the appropriate colours.